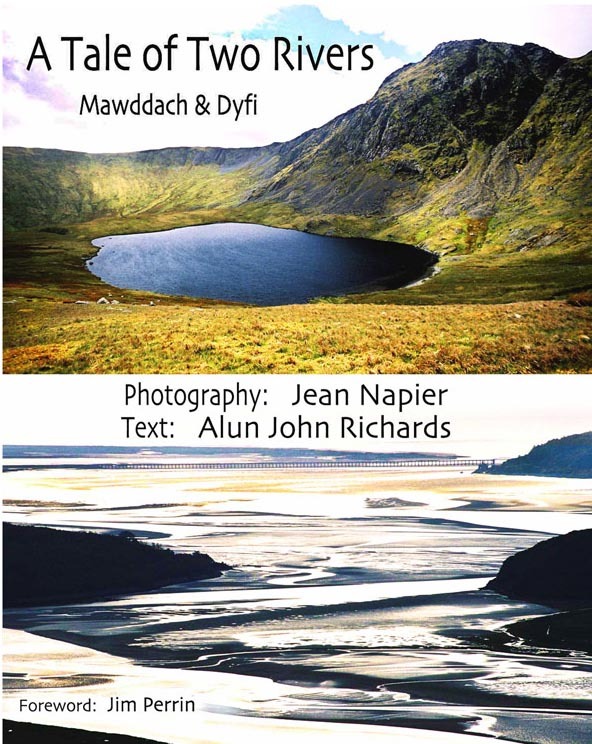 Jean specialises in creative landscape photography and the magnificent scenery of the Snowdonia National Park where she lives is the main inspiration for her work. 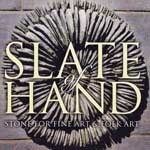 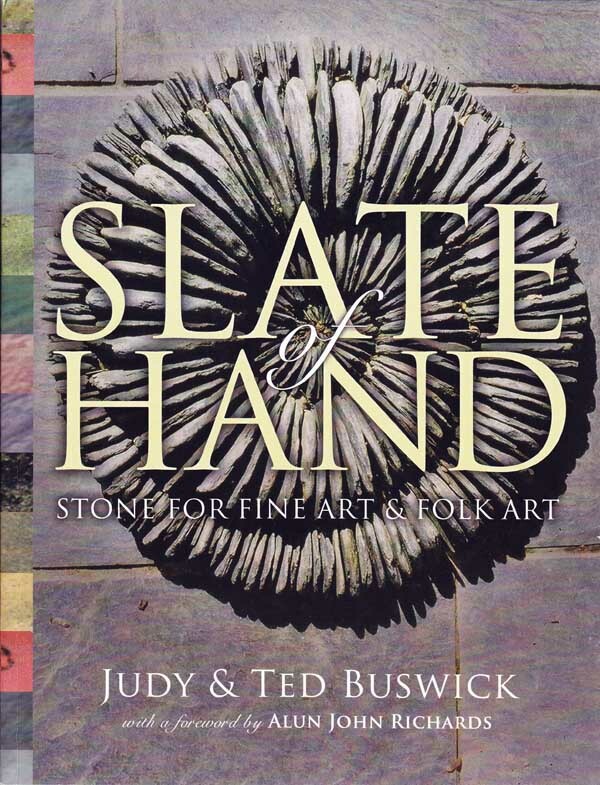 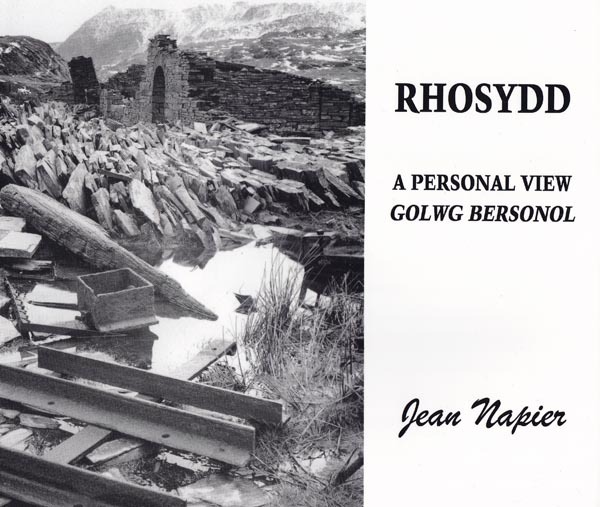 Man's influences on the landscape are a recurring theme in her exhibitions, images and books. 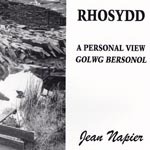 She enjoys exploring the Welsh landscape and the camera helps her to select elements that embody the experience of being 'in the 'place'. 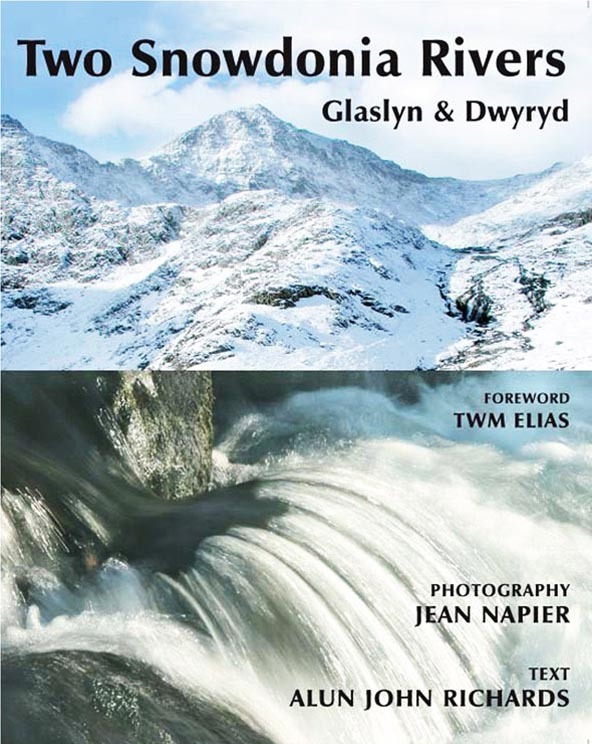 Her primary motivation as a photographer is to promote appreciation of the versatility and creativity of photography as an art form - photography can be more than just a method of 'recording' moments. 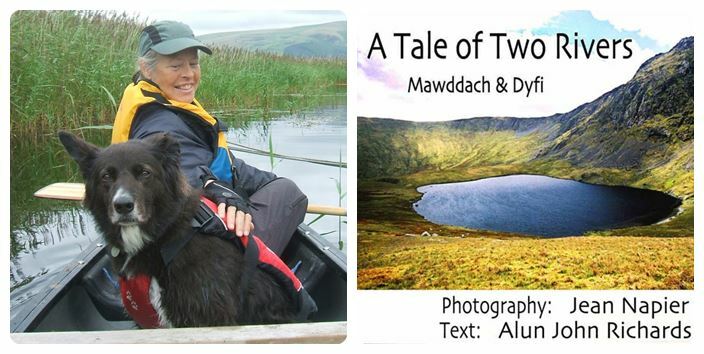 She also believes passionately in 'art-for-all', giving everyone who wishes to, the opportunity of seeing their work displayed in a public space and she runs art projects and workshops with people of all ages and abilities throughout the UK. 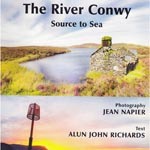 Jean is an Associate of the Royal Photographic Society and has a BA (Hons) degree in Photographic Studies. 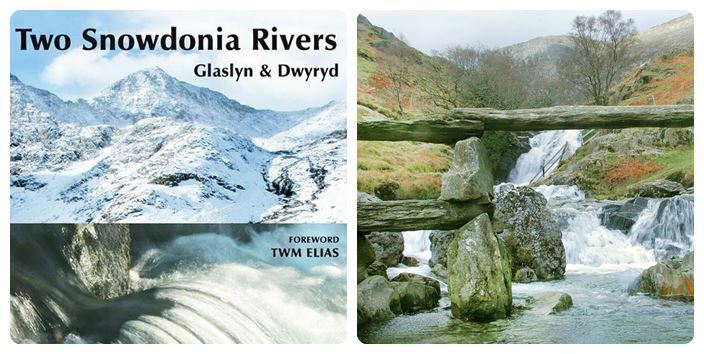 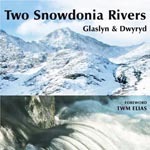 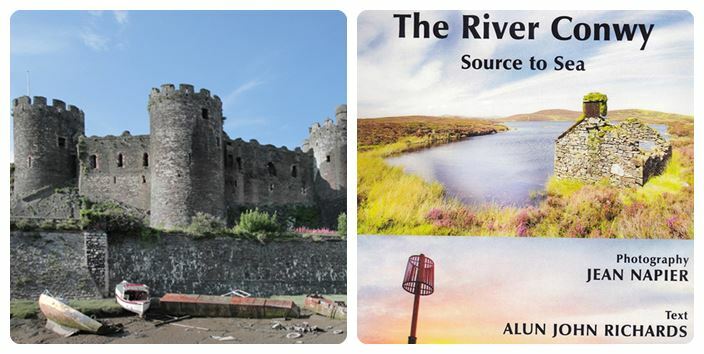 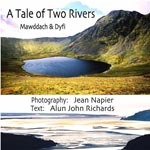 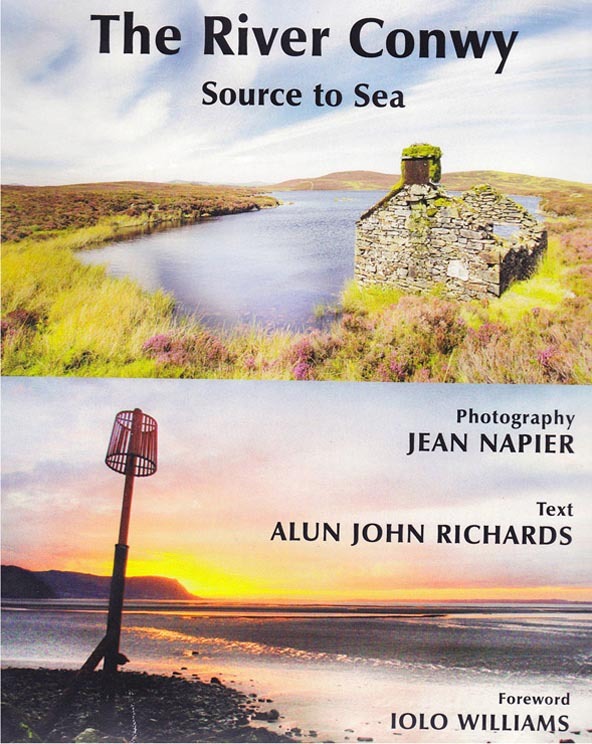 Locally, Jean is best known for her photographic contributions to the following books: "Rhosydd - A Personal View"; "A Tale of Two Rivers - Mawddach & Dyfi"; "Snowdonia River Tales - Glaslyn & Dwyryd" and "The River Conwy – Source to Sea". 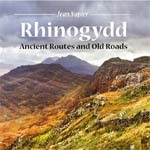 The Rhinogydd mountains are littered with the remains of human habitation that date back centuries. 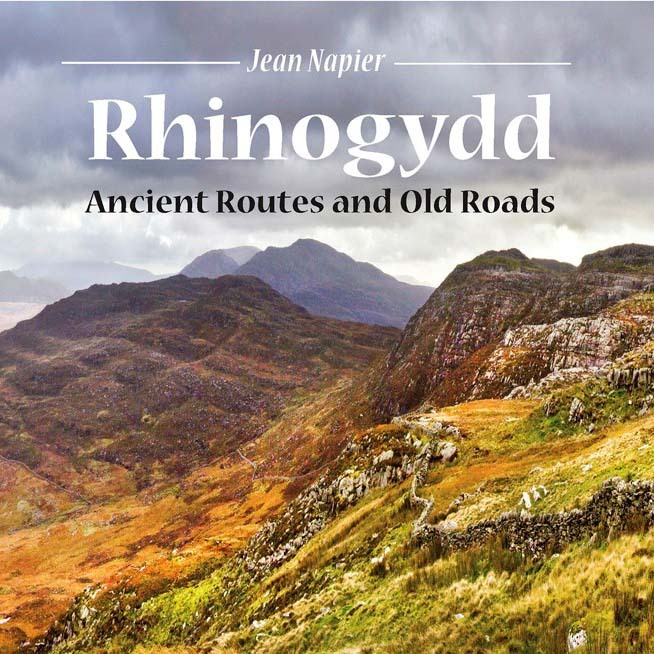 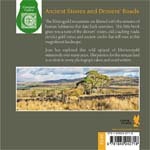 This little book gives you a taste of the drovers’ routes, old coaching roads, derelict gold mines and ancient tombs that still exist in this magnificent landscape. 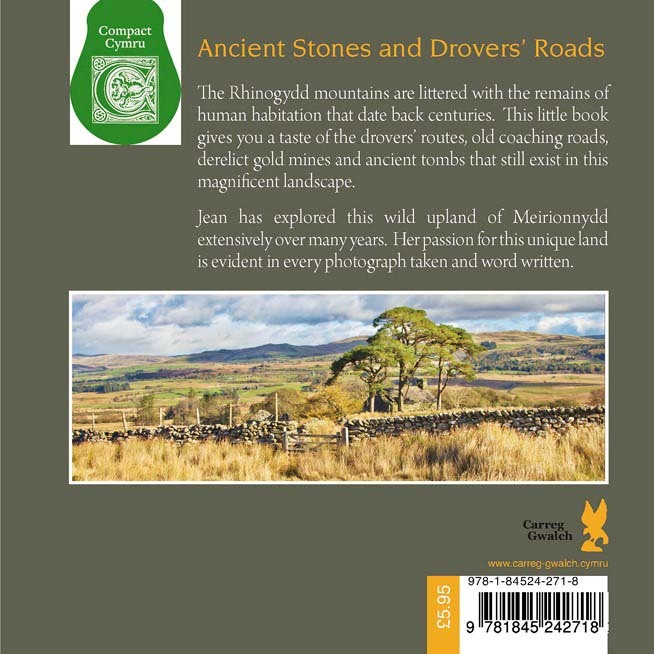 Jean has explored this wild upland of Meirionnydd extensively over many years. 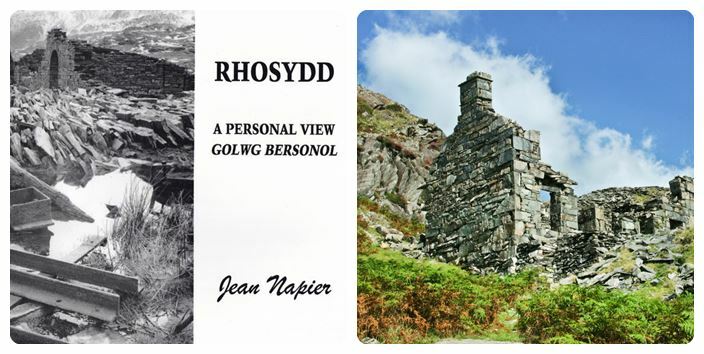 Her passion for this unique land is evident in every photograph taken and word written.